“My brother Bishops and I share with you and all the faithful of your Archdiocese our sympathies and prayers following the major damage that occurred in the fire at Notre-Dame Cathedral yesterday, Monday 15 April 2019. 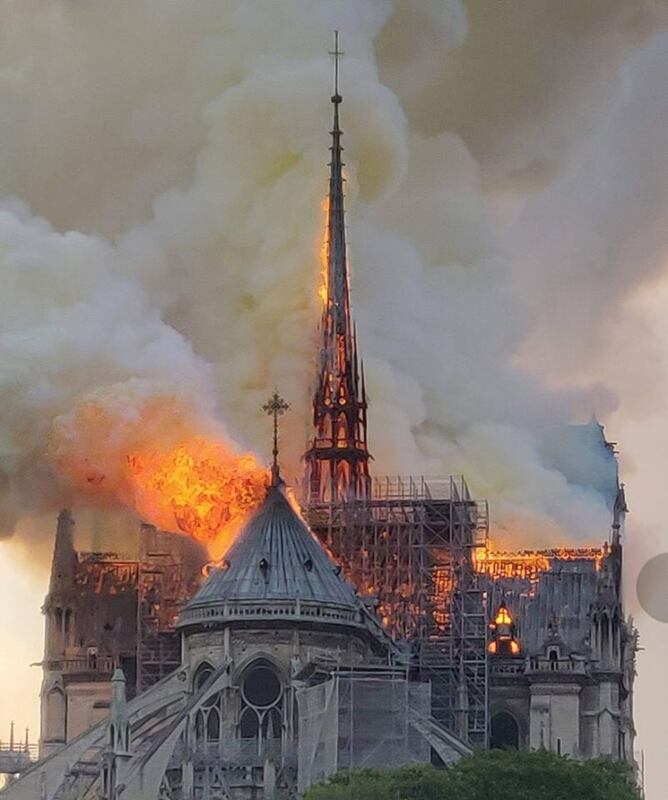 The extensive damage to the interior, spire, and roof of this amazing building is a terrible loss to the cultural heritage of your city, your country, and Western civilization. “We are at the same time confident that the devotion, generosity and Catholic faith of the People of God which inspired the construction of this Cathedral and made it so admired, loved and reverenced over the centuries as an eloquent expression of Christendom, will transform this moment of sorrow into an Exsultet of paschal hope and trust.